This entry was posted in Random thoughts on June 28, 2014 by elevendroids. I’ve decided to replace TL-WN721N adapters with something smaller. After some research and tests with my old Debian laptop, I’ve bought two TP-LINK TL-WN725N 802.11n USB adapters. In contrast to 721’s, they are smaller and are built on different chipset – Realtek RTL8188CUS. Installation is not as easy as with Atheros-based adapters, because no kernel driver supports this chipset. Fortunately, Realtek provides open-source Linux drivers on their website. 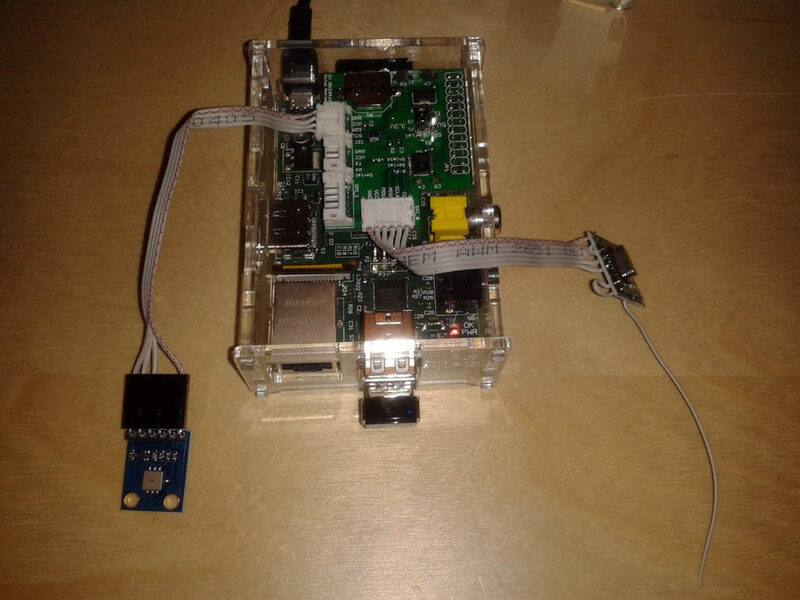 This entry was posted in Raspberry Pi and tagged Linux, Raspberry Pi, WiFi on December 15, 2012 by elevendroids.